Manohar Parrikar (13 December 1955 – 17 March 2019) is an Indian politician who is an active member of the BJP party. 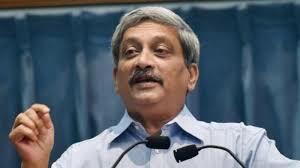 Manohar Parikar was the Chief Minister of Goa(2017-2019), while earlier he was the Defense Minister of India from 2014 to 2017 in the Modi Government. 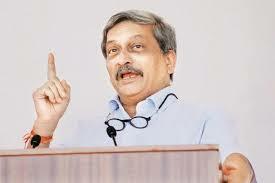 Manohar Parikar was born in Mapusa, Goa. He got elementary education from Loyola High School in Margao. After this he completed his secondary education in Marathi. Manohar Parikar graduated from IIT Mumbai in Metallurgical Engineering. Manohar Parrikar is the first IIT graduate who became Chief Minister of any Indian state. He received many awards in 2001 in IIT Mumbai. 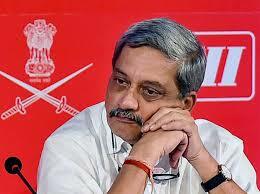 The journey from IIT to Manohar Parrikar’s journey to Goa Chief Minister and Defense Minister was very interesting. Parrikar has completed this journey with great discretion so far. His political journey started in the year 1994 when he was elected MLA of Goa Assembly. 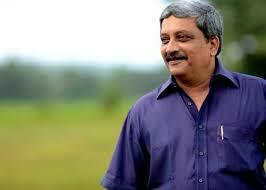 On 24th October 2000, he was appointed Chief Minister of Goa and took charge of this work till 27 February 2002. Subsequently, in June 2002, he was again elected the Chief Minister of the state. His government went into a minority on January 29, 2005. But Manohar Parrikar has wisely made a return to the 24 assembly constituencies with the BJP in the 2012 assembly elections. He was Chief Minister of Goa till November 8, 2014. After this he got an important position at the center. Goa Chief Minister Manohar Parrikar is famous for his simplicity. Despite Goa’s highest position, Parrikar often visits the area on his scooter with his MLAs. When they are also participating in any program, they reach ordinary costumes.A neighbor of Parrikar points out that once Parrikar had to go to a five star hotel to be in a program, but his car broke down at the time. They immediately arrived at the hotel wearing a taxi and wearing simple clothes and sandals. As soon as they got off the taxi, the hotel’s concierge with them stopped them and said that you can not go inside. So Parrikar told the security guard that he is the Chief Minister of Goa, listening to parrikar, he started laughing and said, ‘If you are the Chief Minister then I am the President of the country.’ In so many event organizers reached the spot and resolved the matter. Parrikar’s wife died after sometime after becoming the Chief Minister of Goa. His wife’s name was Medha Parrikar. Manohar and Medha were married in the year 1981. Parrikar has two children ,Of which the first child is Utpal Parrikar, while the other boy’s name is Abhijit Parrikar. At the same time both Parrikar’s children have nothing to do with politics. Utpal is working as an engineer, while Abhijit himself has a business. There is also a brother of Manohar Parrikar whose name is Avadhoot Parrikar. 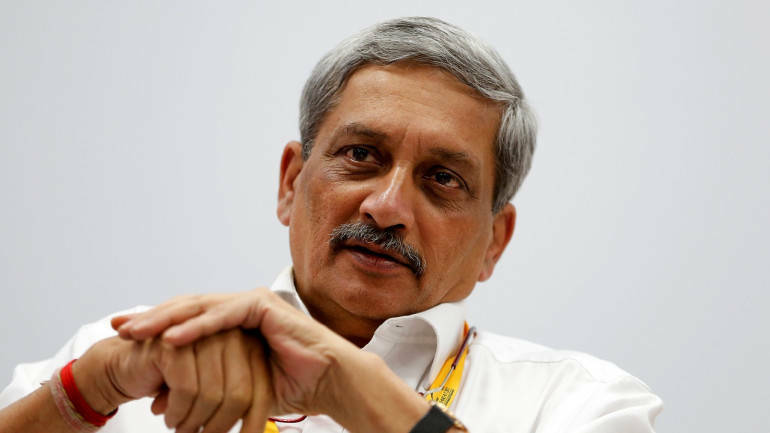 Like other leaders, many controversies have also been associated with Manohar Parrikar and from time to time, Parrikar has had to face these disputes. However, due to these disputes, there was no bad effect on his political career. 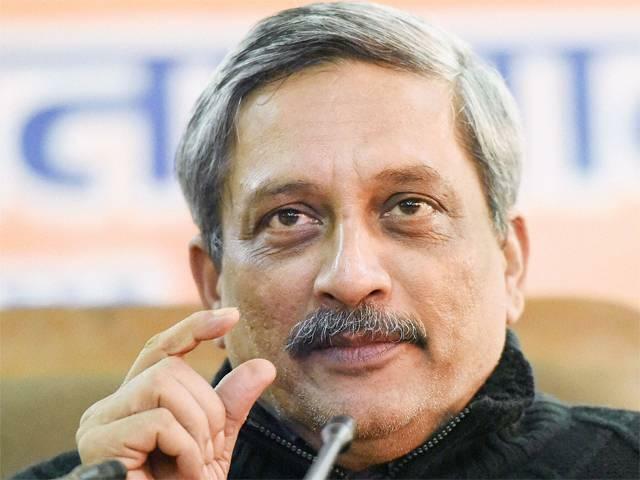 Parrikar was popular among the public has held the Defense Ministry from 2014 to 2017 During the surgical strike in 2016, Parrikar was the Defense Minister. On this ‘Uri : The Surgical Strike‘ was a character based on Manohar Parrikar. This character was played by Yogesh Soman The look and the role of the character was similar. However the name of the movie was used separately. The name of the defense minister in the film was Ravindra Agnihotri. 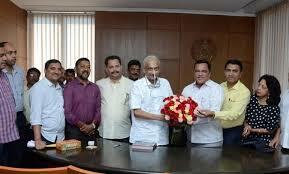 Debut Parrikar was endorsed to BJP by RSS with the objective of fighting the Maharashtrawadi Gomantak Party. He was elected to the Member of Legislative Assembly of Goa in 1994. Controversies • Parrikar led government in 2001 turned 51 government schools in rural areas into Vidya Bharati, an educational wing of RSS, for which he was criticised by some educationists. • He was widely criticised when a 37 member team flew to Austria, Germany and Italy to observe European waste management plants and practices. This trip was funded by the taxpayer’s money and cost around INR 1 Crore. • In 2014, he made headlines for approving a junket for 6 MLAs from the ruling side costing around INR 89 Lakh. It was to attend the 2014 FIFA World Cup. He gathered criticism by the opposition for not including any soccer expert in the delegation and wasting the public money.